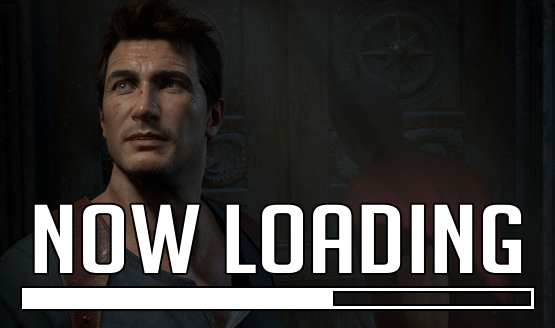 Now Loading...Should There Be an Uncharted 5? One word: no. The most spoiler-free answer that I can give is this: it's a thief's end. Uncharted 4's story has done an excellent job in wrapping the series up so anything with Drake now is going to be a bad idea. And as much as I adore the franchise, continuing it without him is like making Tomb Raider games without Lara Croft. It'll make no sense. Naughty Dog is an incredibly talented studio and I'd like to see them move on and explore other ideas. 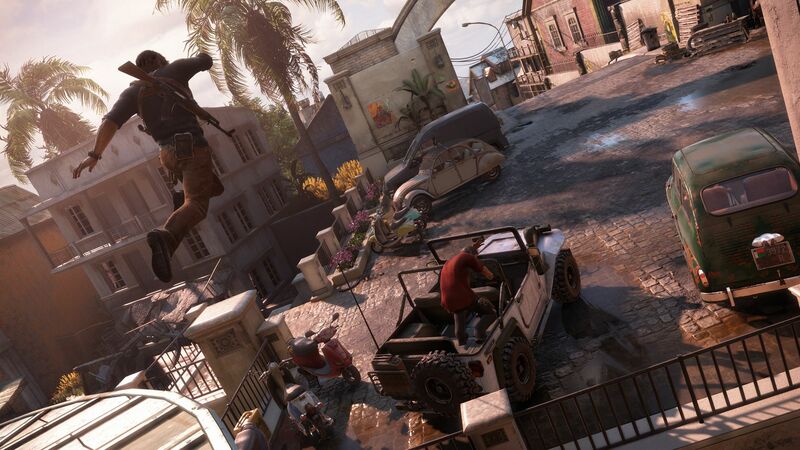 Uncharted is the kind of series that is best done by the same group that brought it to life. I honestly do not want another studio messing around with it. 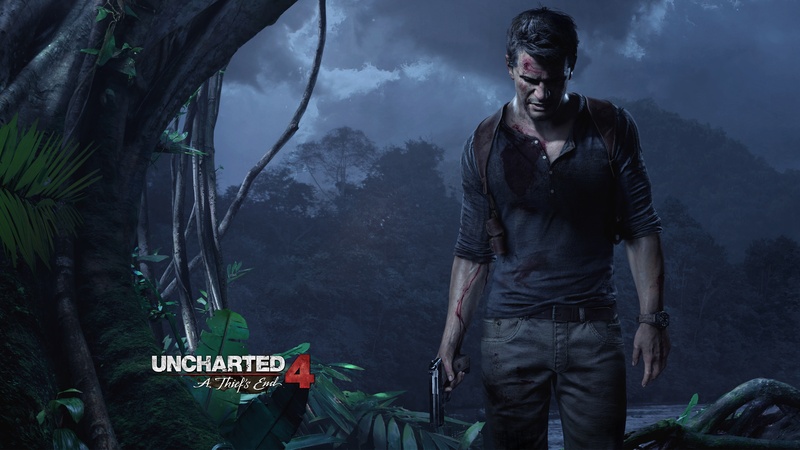 I think that Uncharted 4 is a perfect end to the series, wrapping everything up nicely. If another game just had to be made, I'd only trust Naughty Dog with that work. I haven't finished Uncharted 4 yet so it's hard to say if I'll be content with the bow Naughty Dog put on the series. Regardless, I think there are questions that need tackled before continuing the franchise. Will another dev do the series justice? Golden Abyss was great but not on the level of Uncharted 2-4. Will the story continue gracefully? 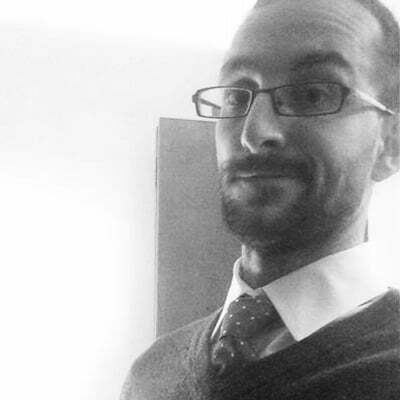 While I think that's possible, it feels unlikely. Ultimately, I'd like to see devs take the groundwork Naughty Dog set from a technical standpoint and make their own, new experiences. I am torn on this subject. I think they left it open for it to continue without Drake, and it might be cool to see what another studio does with the series. However, I think to do that, you rebrand it with a new name. 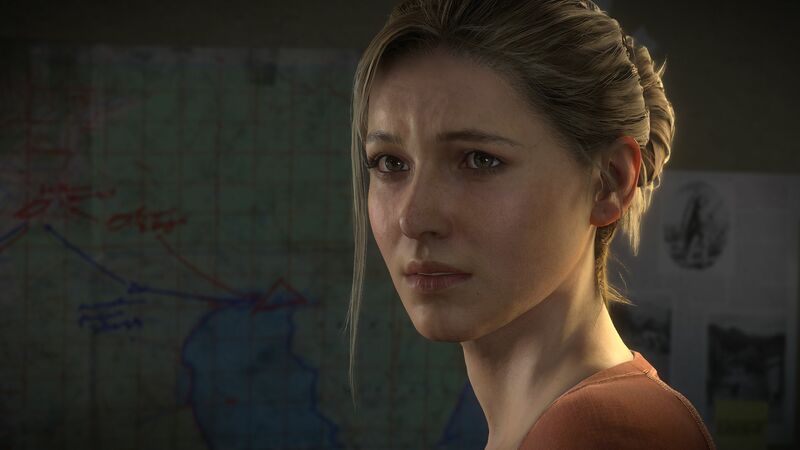 I am worried though that another studio might not do it the same service as Naughty Dog has done and can another character be as popular and powerful as Nathan Drake? No. The worst thing a great series can do is drag on endlessly. Too many series (movies, books, games, tv shows, etc.) have been ruined by this very issue. You've wrapped Drake's story, do not try to shoehorn in another. For the sake of the art and a great story, they shouldn't continue it. If they had left it more open, I would say sure, but they very purposefully created a conclusion that would make it very difficult, and one might say nigh impossible, to continue on the Uncharted series with Nathan Drake. Let sleeping thieves lie. 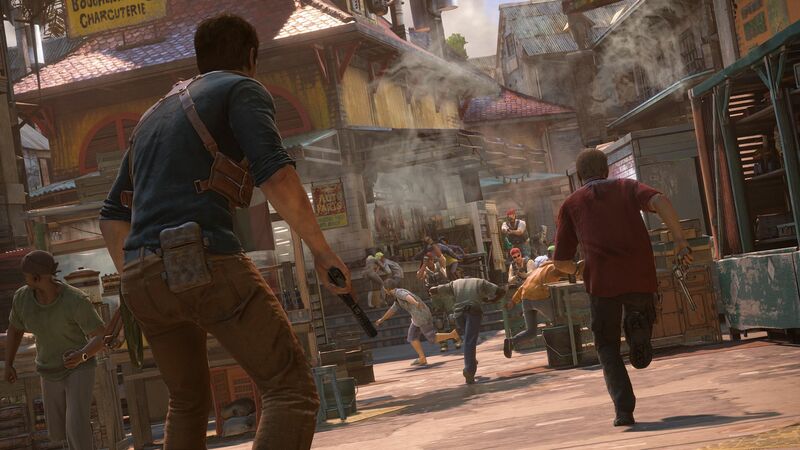 If Uncharted does continue, it will need to be in another direction. I think this should be the end of Nathan Drake's adventures. Does this mean the Uncharted franchise can't continue without him? Definitely not! 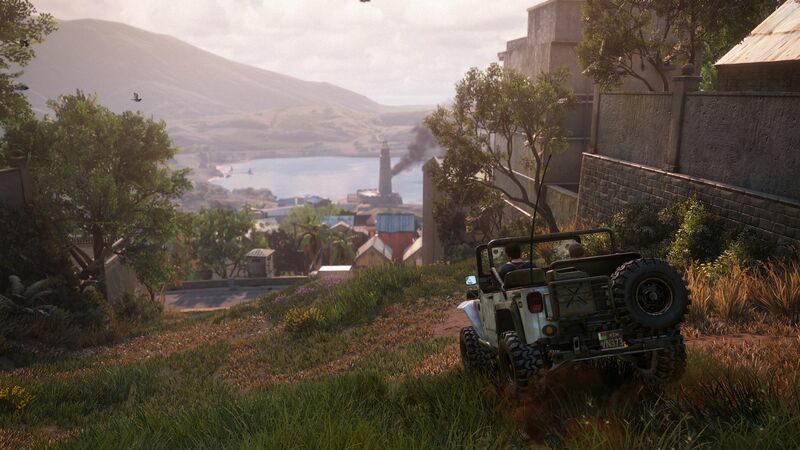 But having said that, would you really want to play an Uncharted game not starring Drake? Yeah, thought not. What's both amusing and satisfying here is how Naughty Dog concluded the franchise. It's like they purposely showed what happens in the next few years so another studio can't come in and hijack the franchise's cannon. 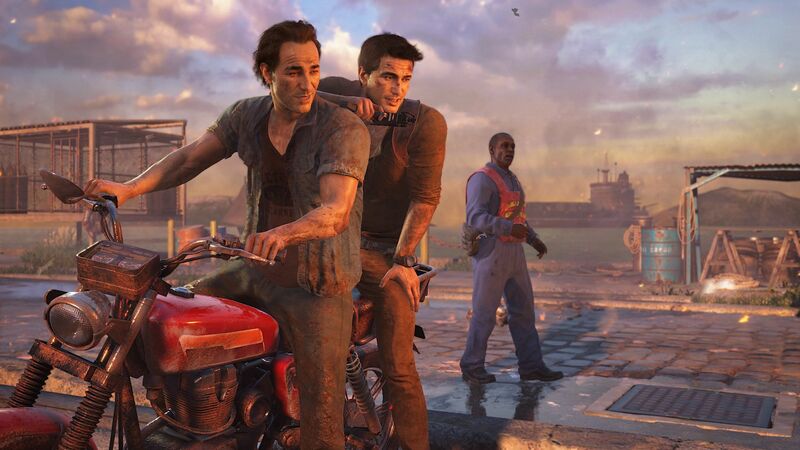 While I might still be excited for another Uncharted game, I highly doubt any of Sony's first-party studios can capture the magic and technical prowess that Naughty Dog has done with the franchise. I'm guessing Sony will let the franchise rest for a bit and if it comes up with something good, will resurrect it with another studio at the helm.